Luke Dale-Roberts, founder and owner of The Test Kitchen, and Ryan Cole, his head chef, have opened something new at Camps Bay’s The Roundhouse. At Salsify their aim is to offer a fine-dining experience without the snobbery. 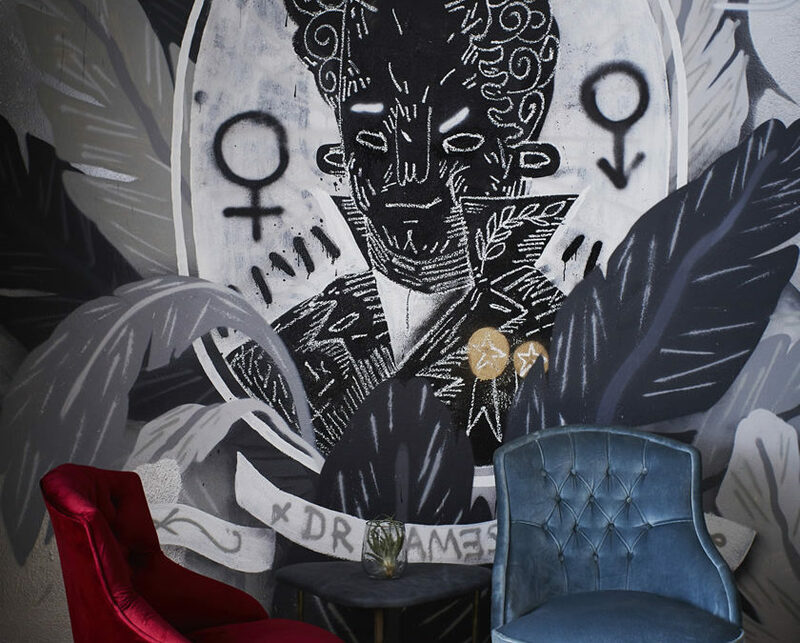 The restaurant features avant-garde graffiti produced by international street artist Louis de Villiers.